Colvin, J.C. & Tomayko, M.C. (2015). Putting TPACK on the Radar: A Visual Quantitative Model for Tracking Growth of Essential Teacher Knowledge. 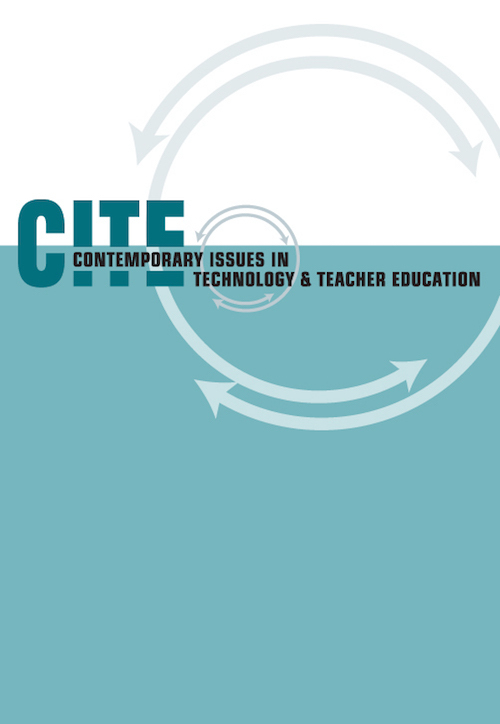 Contemporary Issues in Technology and Teacher Education, 15 (1), 68-84. Waynesville, NC USA: Society for Information Technology & Teacher Education. Retrieved April 18, 2019 from https://www.learntechlib.org/primary/p/147870/.